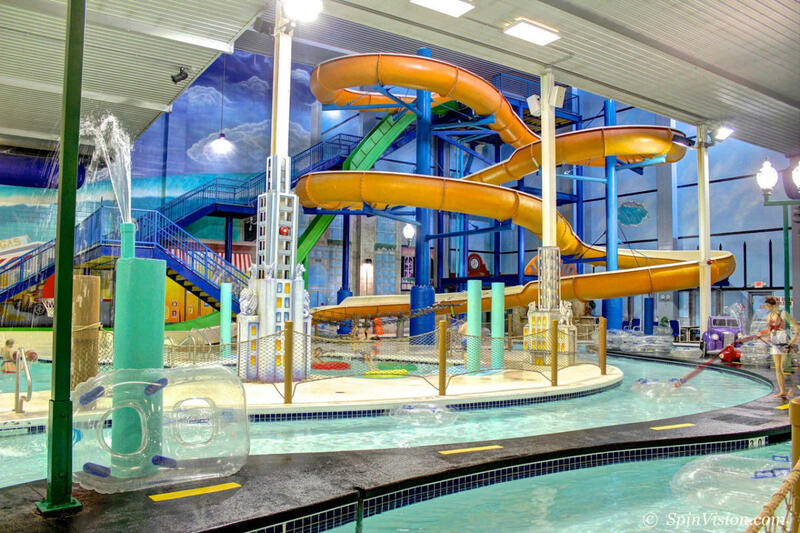 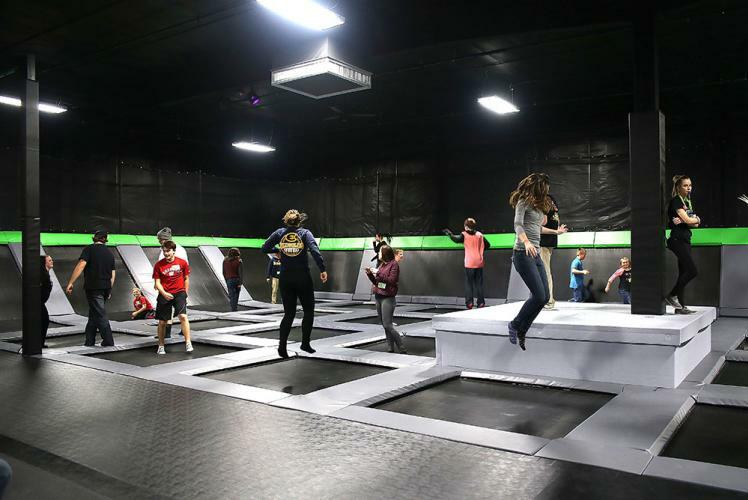 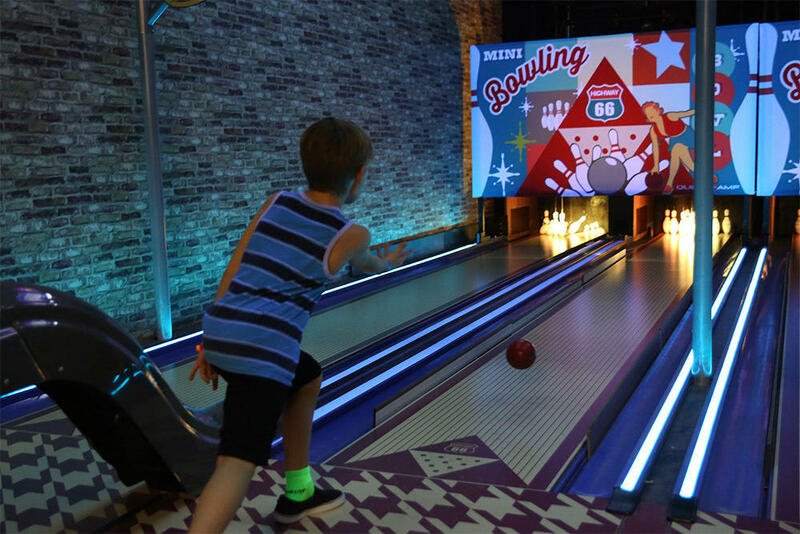 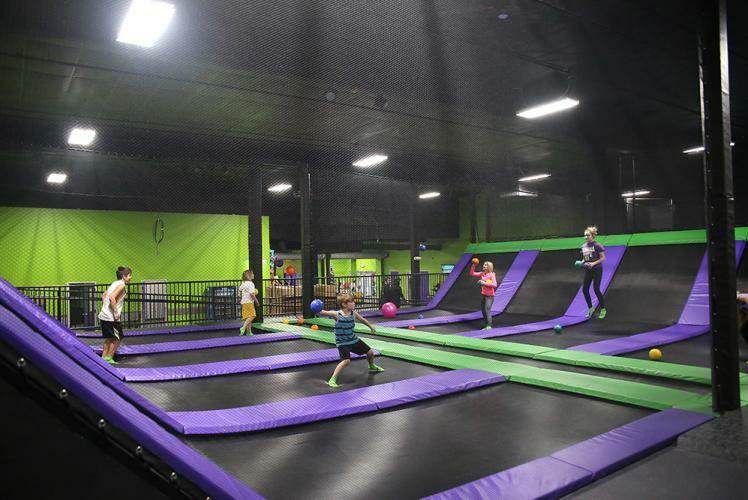 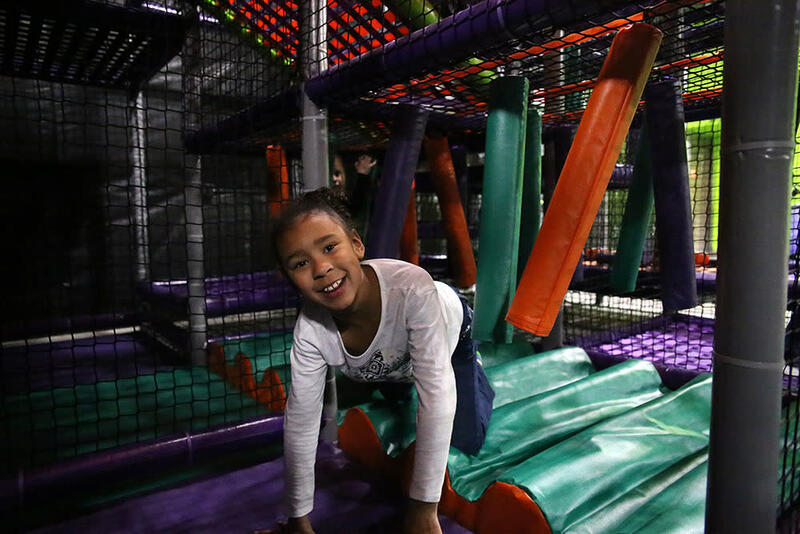 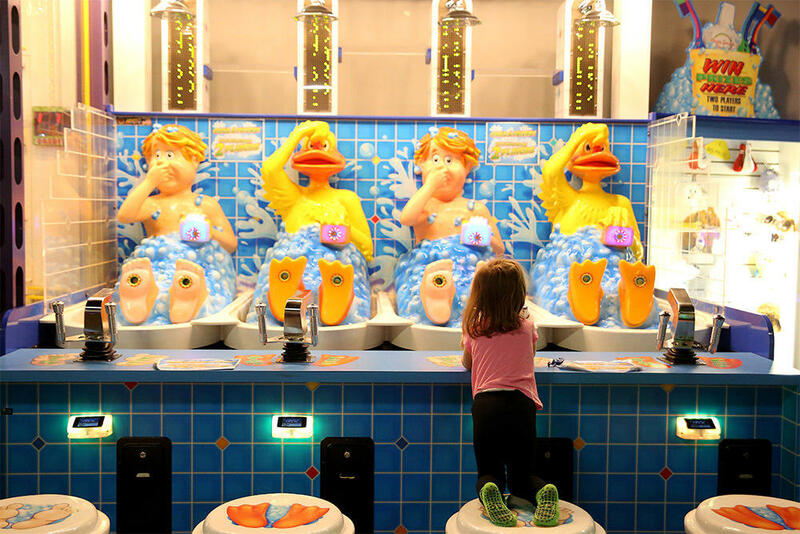 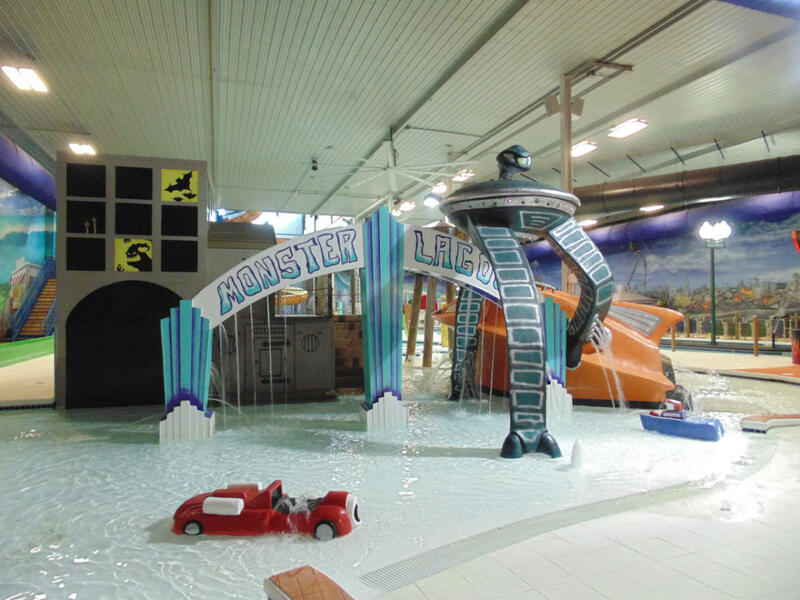 Metropolis Resort is the only venue in the Midwest which features an indoor water park, Trampoline Park, ninja warrior courses, indoor go-karts, laser tag and so much more…and it’s all under one roof! 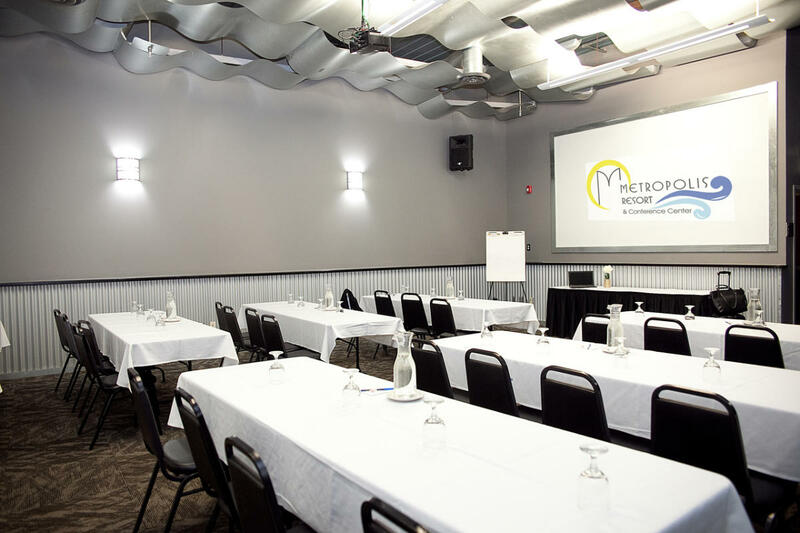 Metropolis also welcomes dogs! 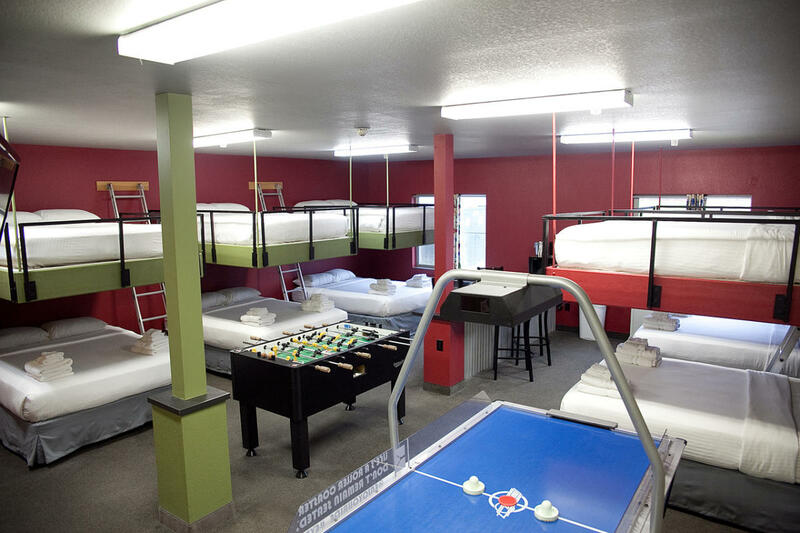 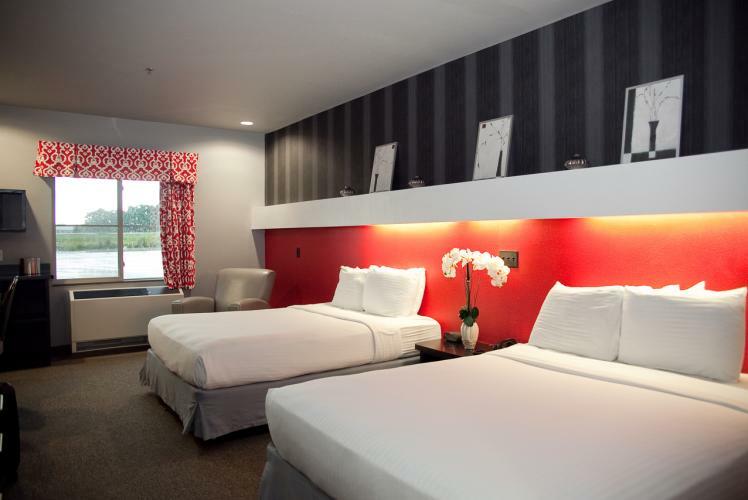 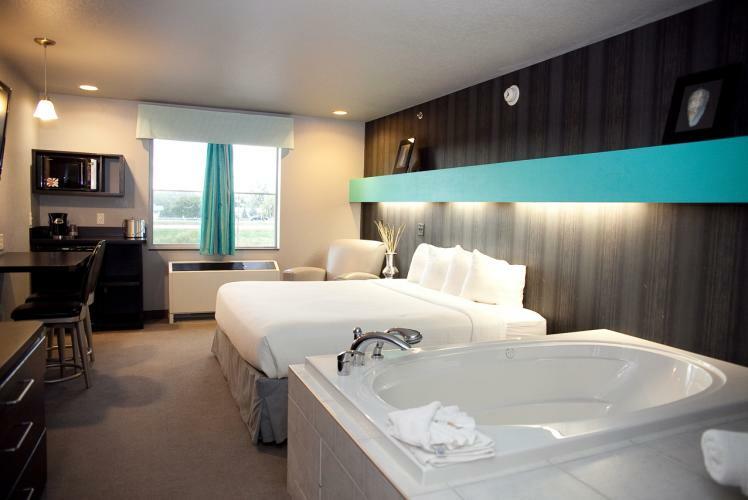 Special overnight deals and packages are available and can be found at www.metropolisresort.com/plan! 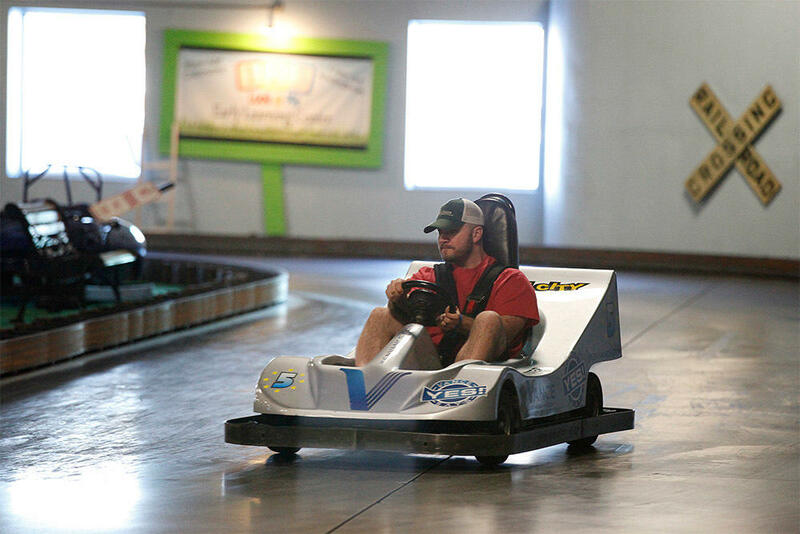 Action City Family Fun Center & Trampoline Park, located inside the resort, offers a wide array of fun attractions and activities which include the largest indoor go-kart track in the Midwest, laser tag, ninja warrior courses, an indoor playground, batting cages, bumper cars, a climbing wall, outdoor mini golf and a 20,000 sq. 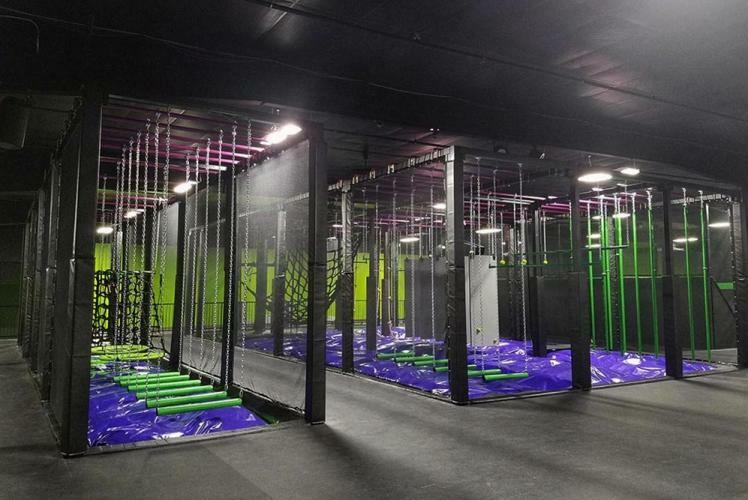 ft Trampoline Park. 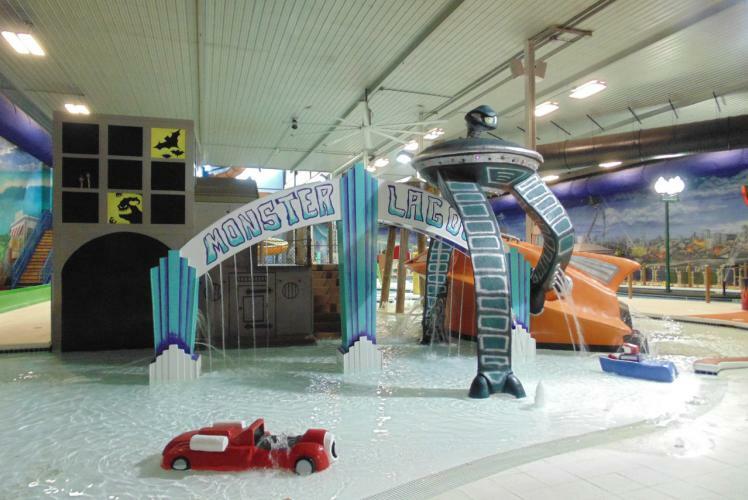 Action City also has many of the most popular video and redemption arcade games around. 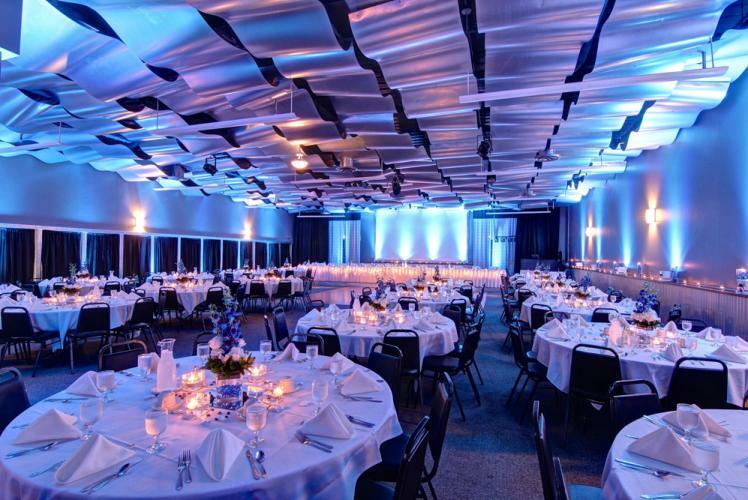 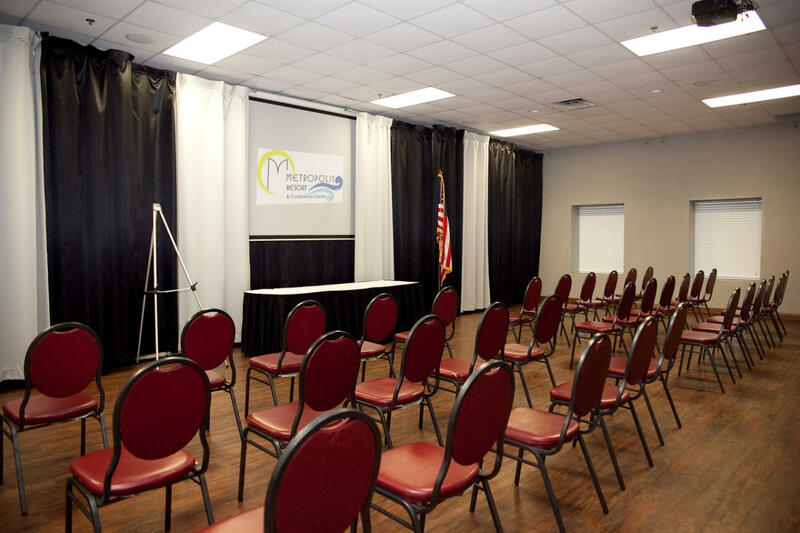 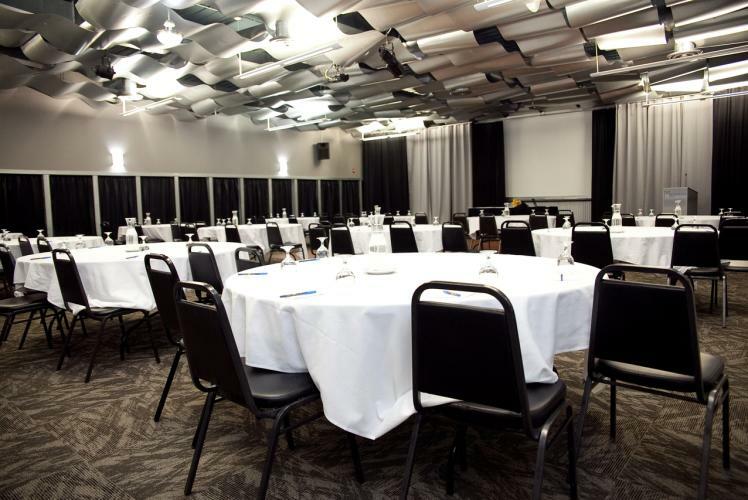 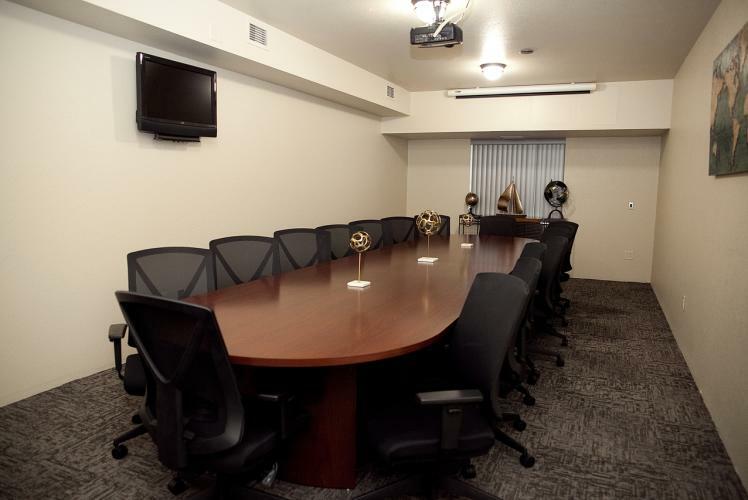 The Metropolis Resort can also accommodate a few to a few hundred for any type of event from wedding receptions, meetings, family reunions, school field trips or birthday parties.